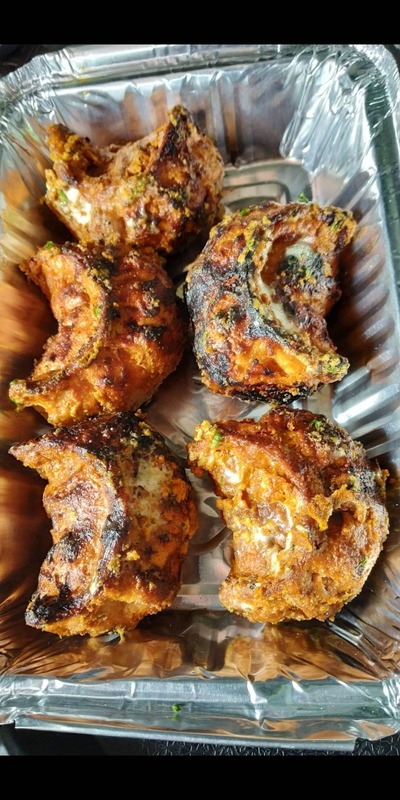 Check Out The Best Tandoori Momos At This Little Outlet In Versova! I had the best tandoori momos ever at Ulta Tawa which is located at Versova, yari road. The momos are first steamed to perfection and then cooked in tandoor. This place has got the right amount of softness in the momos. These momos are for INR150 and definitely worth the taste.